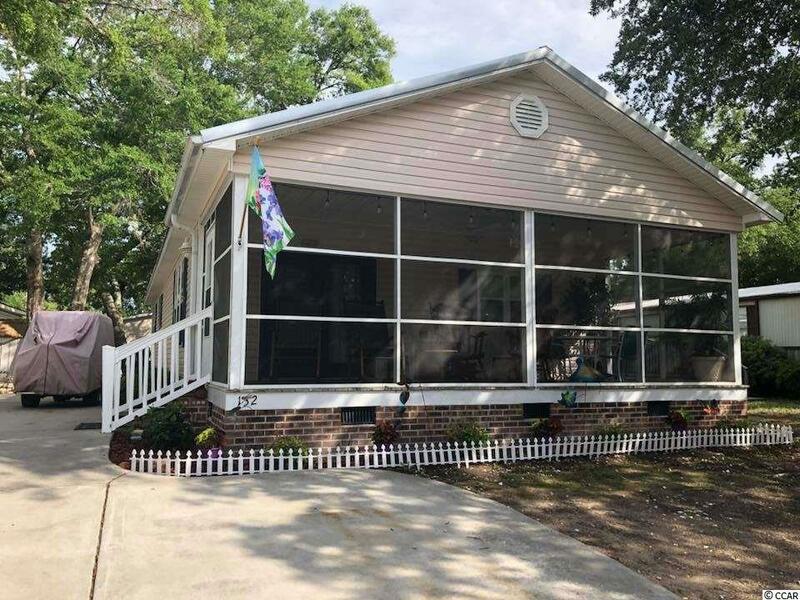 Spacious 3 bedroom 3 bath fully furnished with a 10 x 24 screened porch. 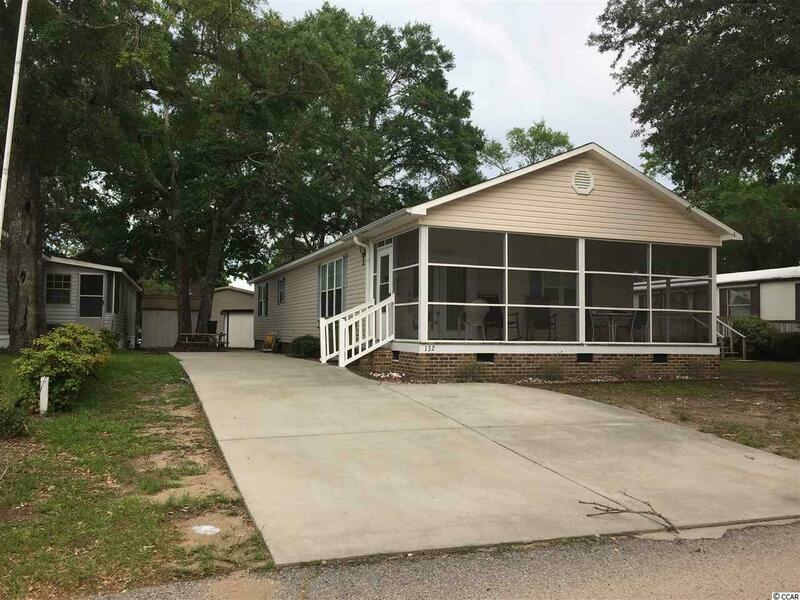 Large lot with concrete parking and 2 storage sheds for plenty of room for golf cart and more. Golf cart is included. 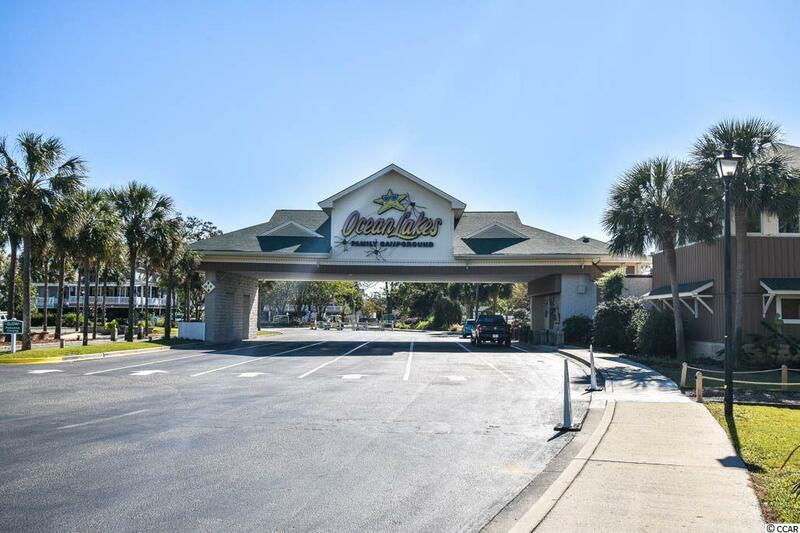 Ocean Lakes is a 300 acre ocean front complex with 24 hour security. 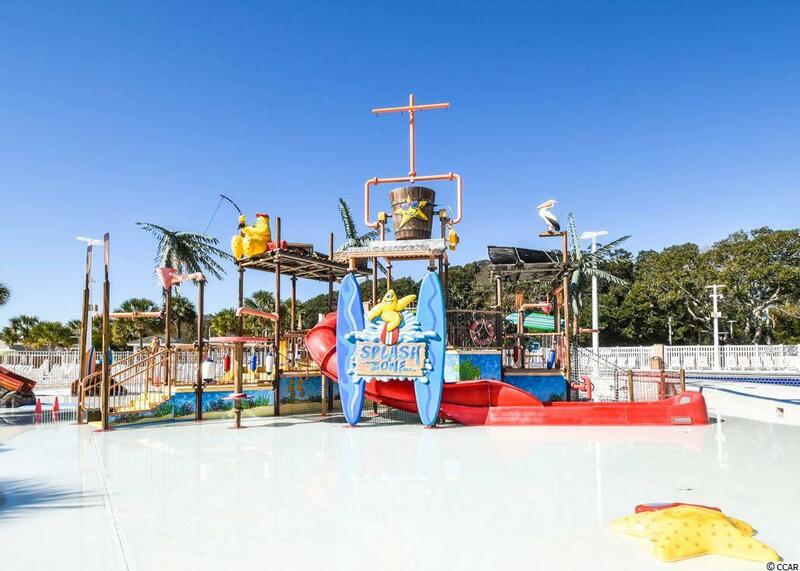 Amenities include indoor and outdoor swimming pools, splash zone,volleyball,shuffle board,basketball,horse shoes. All amenities are included for owners ans guest. Short term rentals allowed.Square footage is approximate and is not guaranteed. Buyer is responsible for verification.